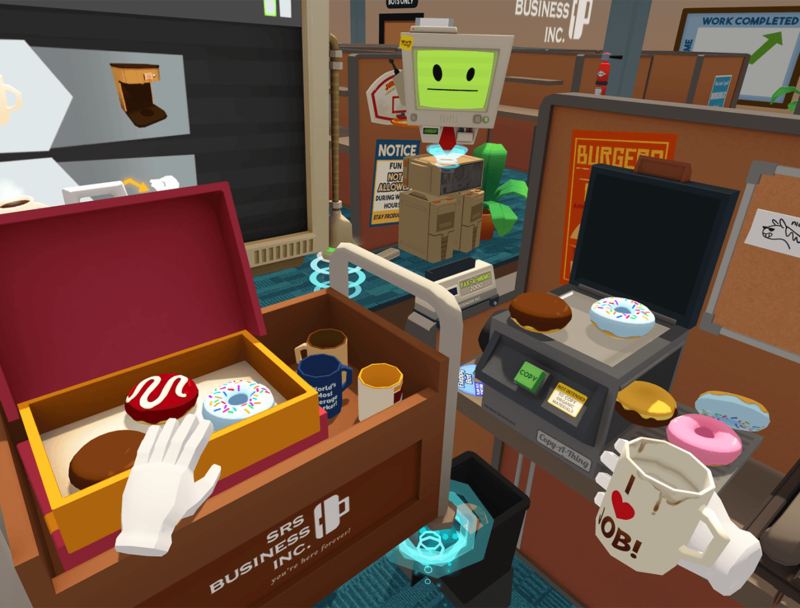 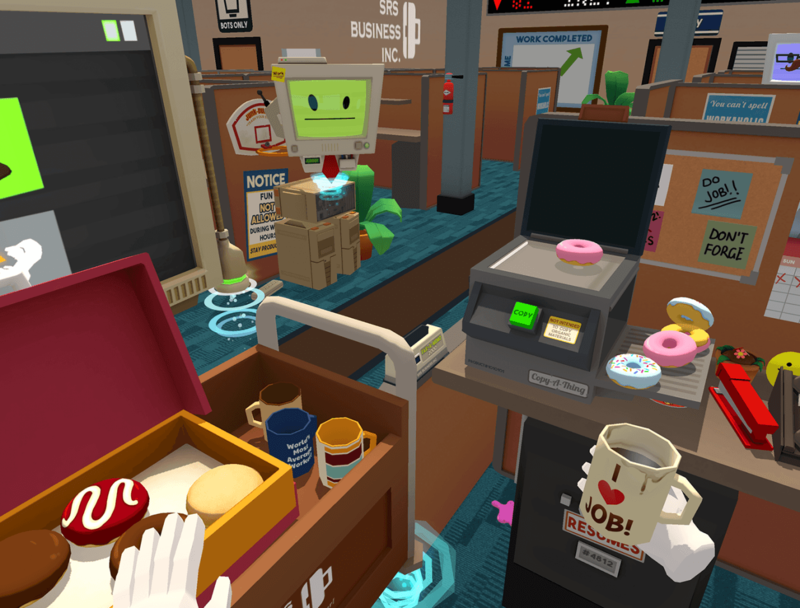 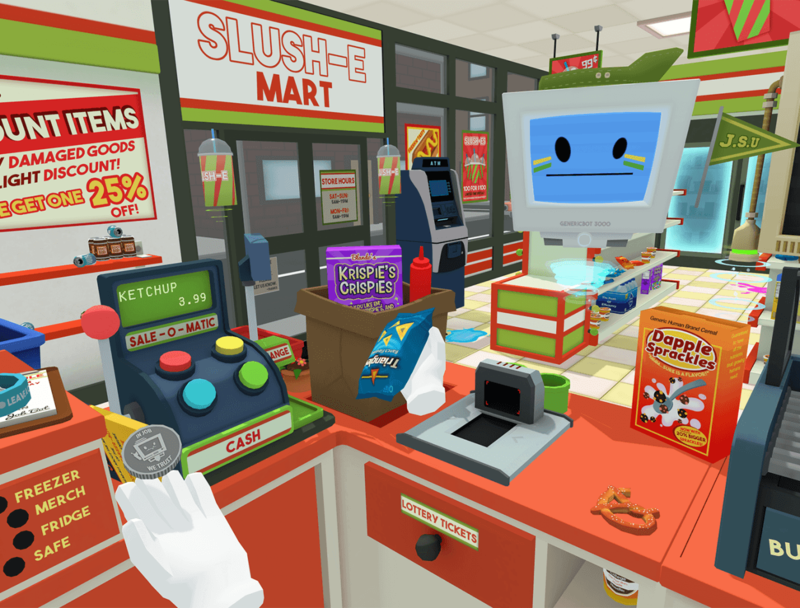 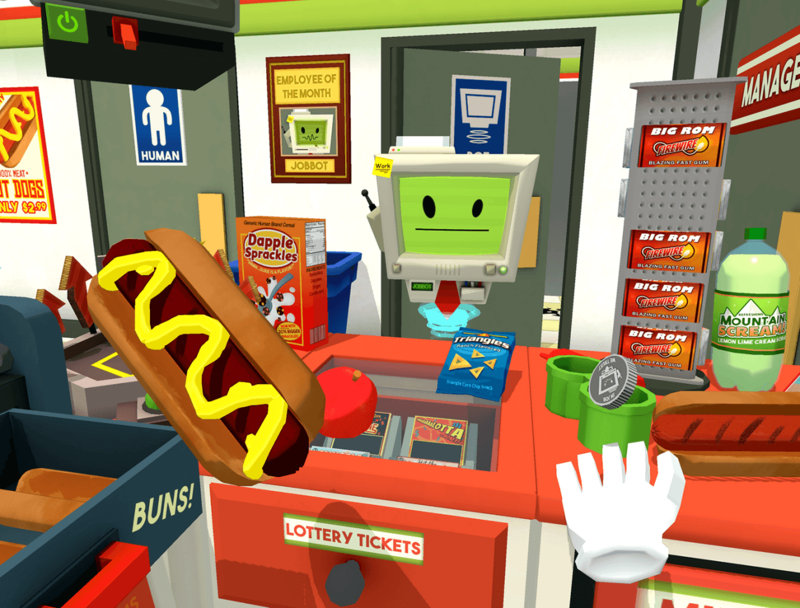 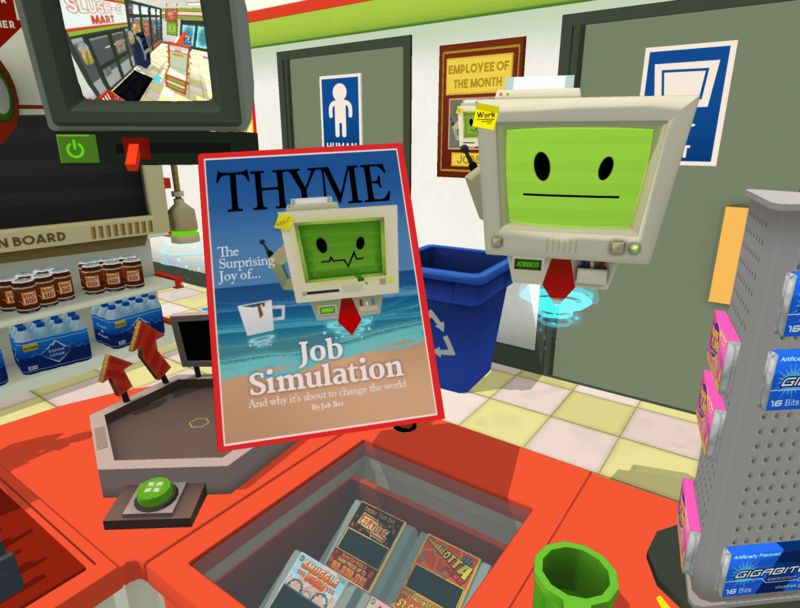 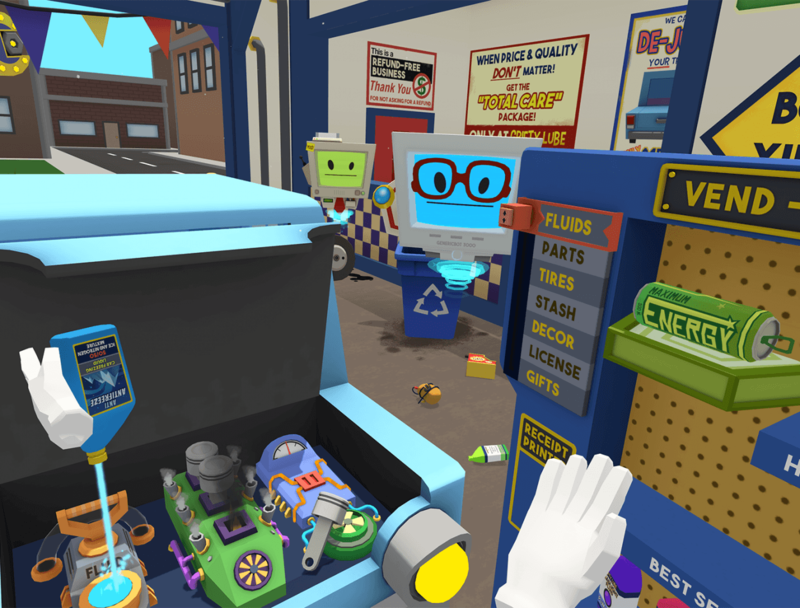 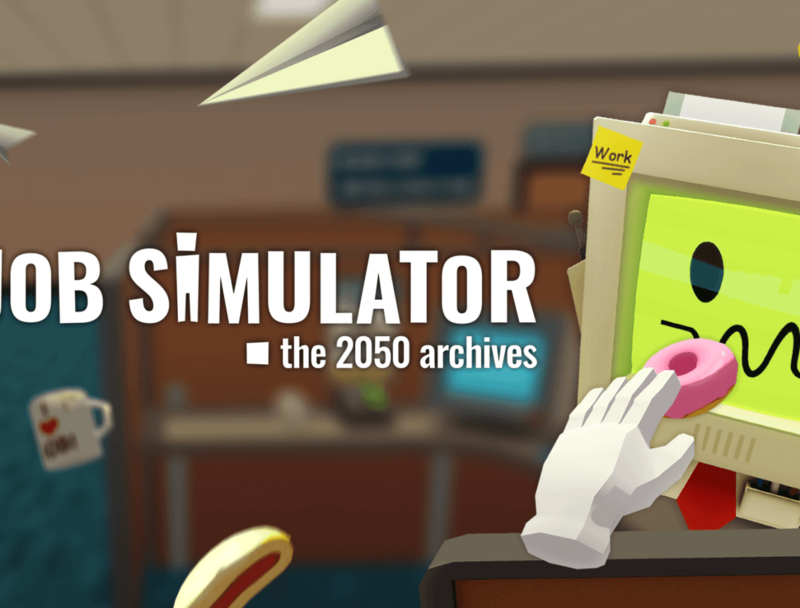 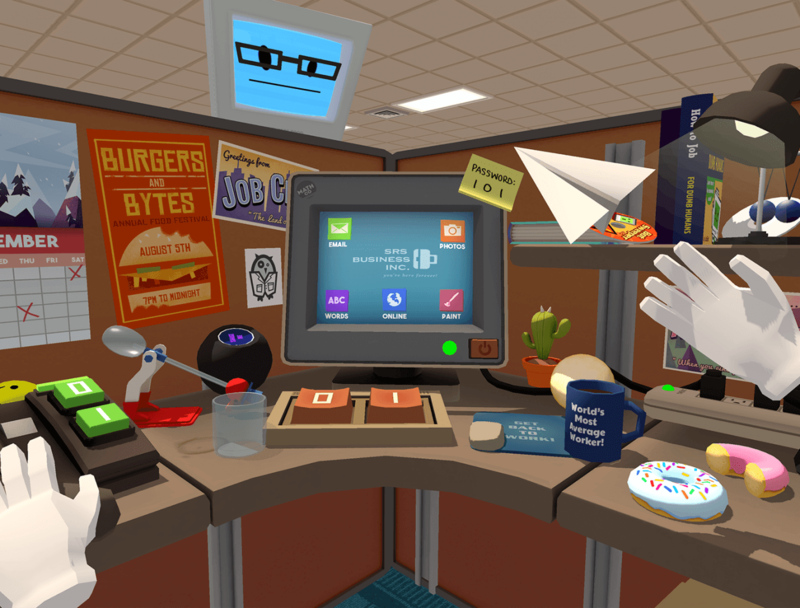 Job Simulator created by Owlchemy Labs is a hilariously fun job simulation game. 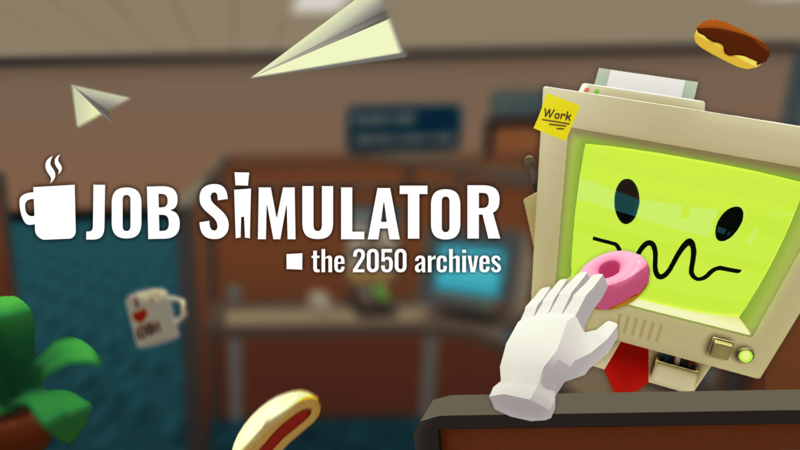 You play in the year 2050 in a world where the robots have finally taken over and replaced all of the human jobs. 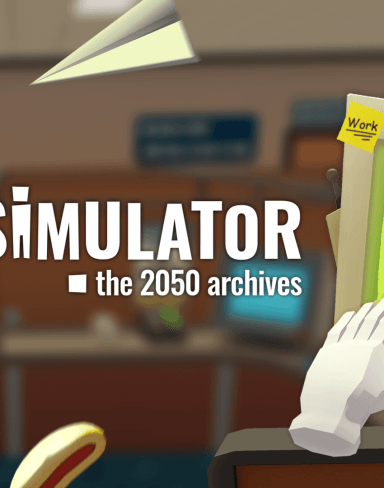 Learn what it is like ‘to job’ in this incredible VR simulation game.